Why don’t you transform your event into something even more special with one of our fantastic “Baby” Big Tops? 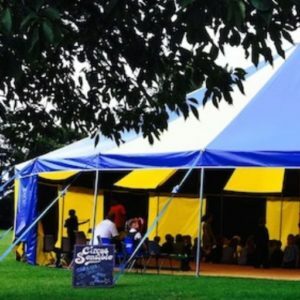 Complete with comedy circus shows and circus skills workshops, our circus tents can hold up to 300 people making them a great attraction for both adults and children. 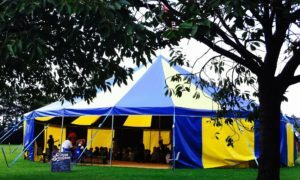 Circus days include two comedy circus shows in our beautiful mini circus tents. 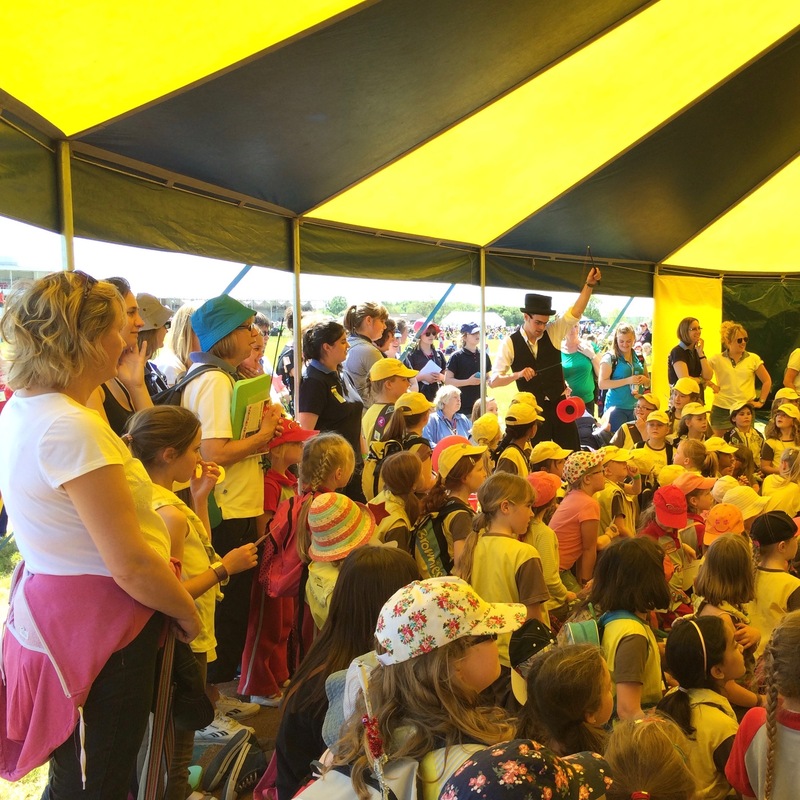 Meanwhile our Circus Skills Workshops run all day outside the tent. 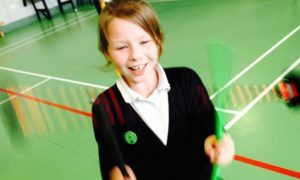 This gives both children and adults a chance to try out a wide range of Circus skills. All we need is a piece of well drained grass and plenty of tea! We guarantee everyone fun and laughter the whole day and that you will go away with a few new skills too. 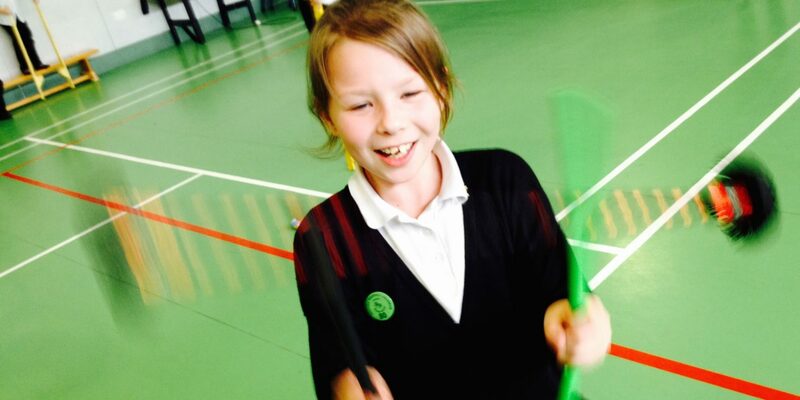 Our circus skills workshops include a range of skills from diabolo, beginners stilts, plate spinning, devilstick, Chinese ribbons, juggling, hula hoop and lots more. 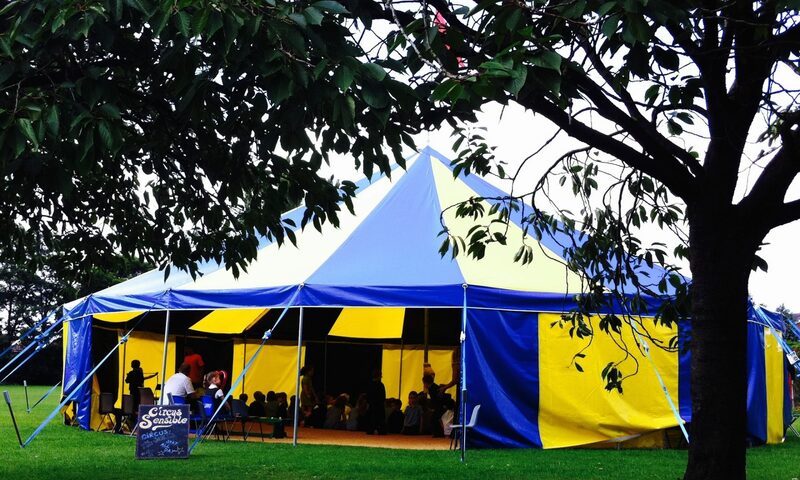 Suitable for schools, festivals, private functions as well as corporate events. 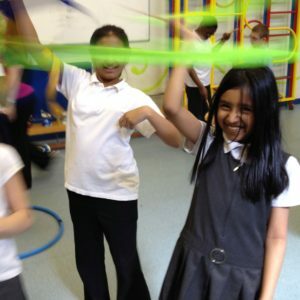 All our entertainers are highly experienced and can teach and perform a wide range of skills. Suitable for Schools, Fetes, Summer Clubs, Transition days, Scouts, Guides, Corporate and Private Events and any Community Event Nationwide. Workshop days start at £1175 + VAT. For more information on this, or any of our other services, just give our helpful team a call on: 07958 780 246.